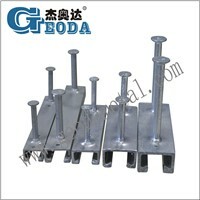 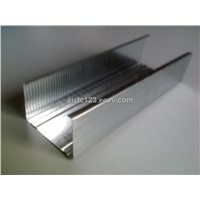 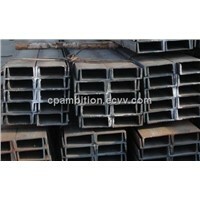 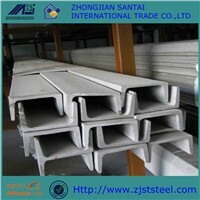 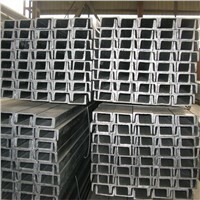 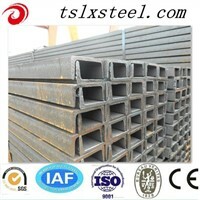 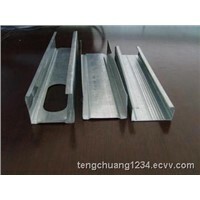 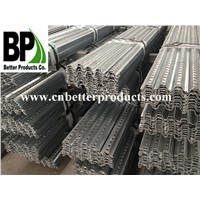 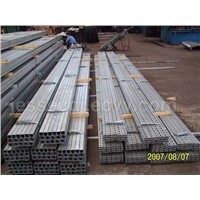 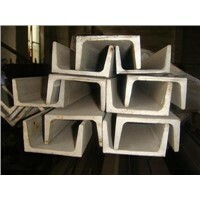 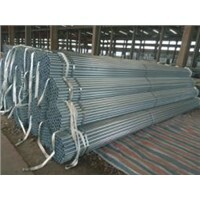 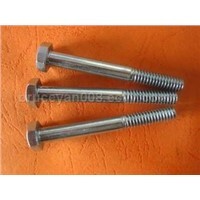 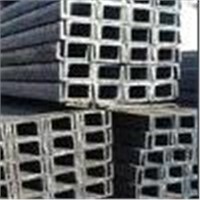 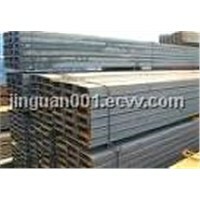 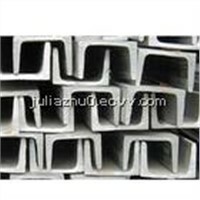 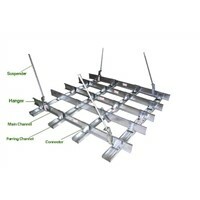 I Beam, Steel Channel, anti rust spray, light steel framing, C Channel, ASTM A36, Metal Studs, Special Surface Treatment, Hot Roll Steel, Furring Channel, hot rolled steels, Galvanized Steel Grade, Steel I-beam, Uni Strut, cold formed steel, Steel Channels, Hanger Bolt, Ssaw Steel Pipe, Beam Channel, Mould Treatment | More..
Tangshan Shengcai Steel Co., Ltd.
Nanjing Manzawa Precision Metal Manufacturing Co., Ltd. 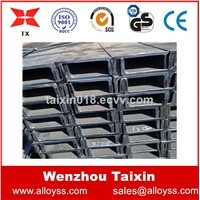 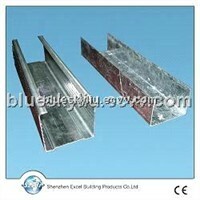 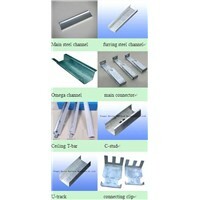 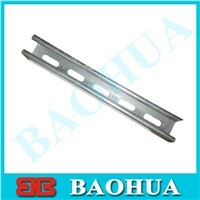 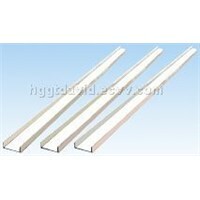 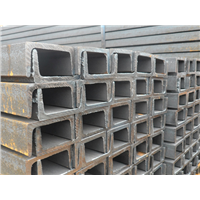 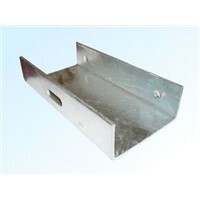 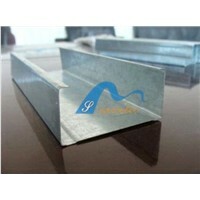 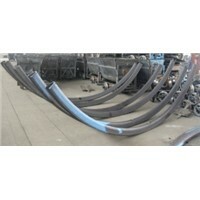 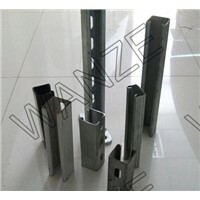 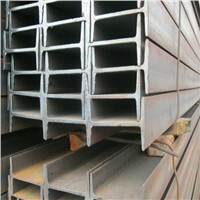 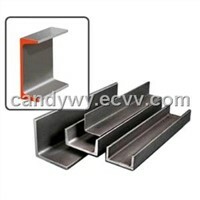 Product Brief: Our company can offer chinese standard Channel and I-beam and JIS/ASME/BS Channel steel and I-beam. 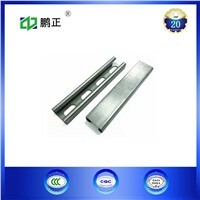 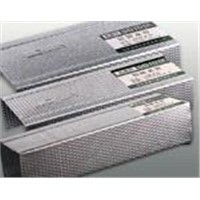 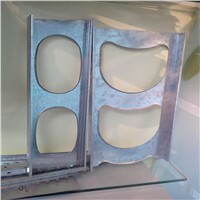 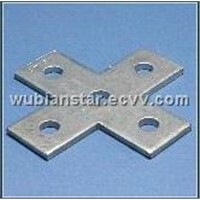 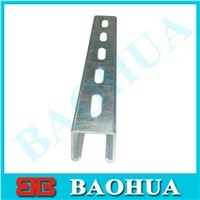 Cangzhou Chuangxin Metalwork Co., Ltd.
Jiangsu Guoqiang Zinc Plating Industrial Co., Ltd.